The agreement involves a phased investment of USD 50 Million for the appraisal and development of the license. The announcement was made at an event hosted by the Dutch Ambassador, His Excellency Mr. Hans van Vloten Dissevelt, to mark the arrival of Mazarine Energy in Tunisia. The Zaafrane license spans over 5,000 km2 in central Tunisia and includes more than 100 MMboe (million barrels of oil equivalent) of net contingent resources through extensions of the neighboring Sabria producing field into the Zaafrane license and through a string of prospects within the license. The area has been internationally recognized as highly promising with significant unconventional resources. The Zaafrane license and adjacent licenses in the area have attracted the interest of supermajors and large independents. 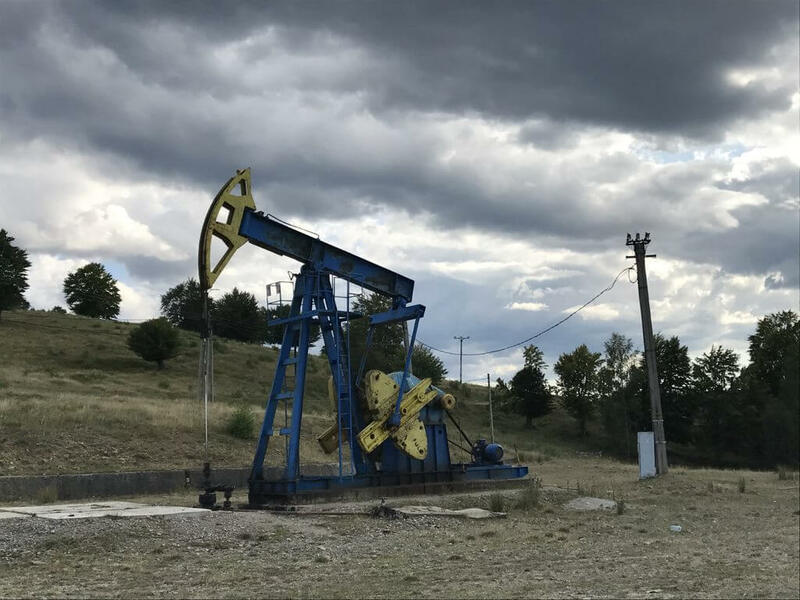 Mazarine Energy is a subsurface-driven private oil and gas exploration and production company focused on early-stage exploration and field development. The company is owned and chaired by Dutch entrepreneur Edward Van Kersbergen. Edward founded Mazarine Energy after selling his share in upstream oil and gas consultancy Xodus Group. He took a majority stake in the company in 2011 and served as its Executive Chairman. Prior to joining Xodus, Edward founded and sold companies Horizon Energy Partners and Oyster Energy. Mazarine Energy has completed acquisition of 3D seismic data over the extensions of the Sabria and the two main prospects. After processing and interpretation of the 3D seismic data and the integration of older, existing 2D seismic lines, the company will drill a first well in the second half of 2014. 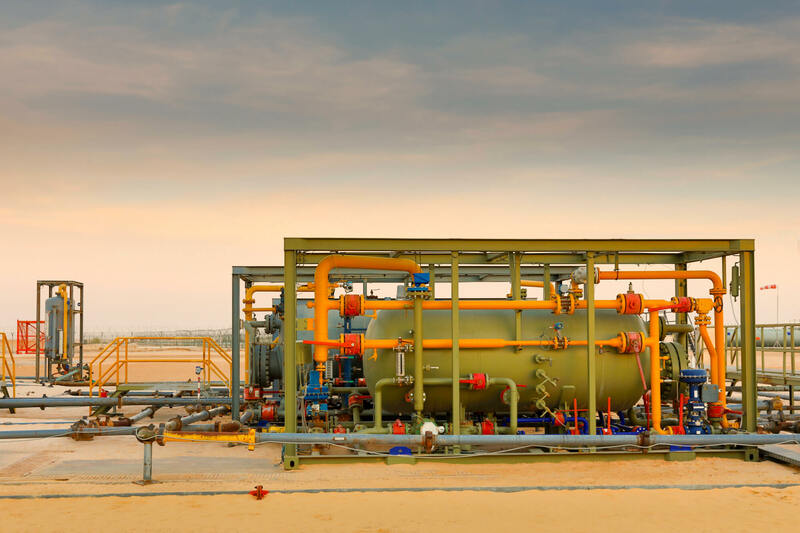 In a subsequent phase, Mazarine Energy will drill a sequence of intermitting exploration and development wells to unlock the area’s enormous hydrocarbon potential. 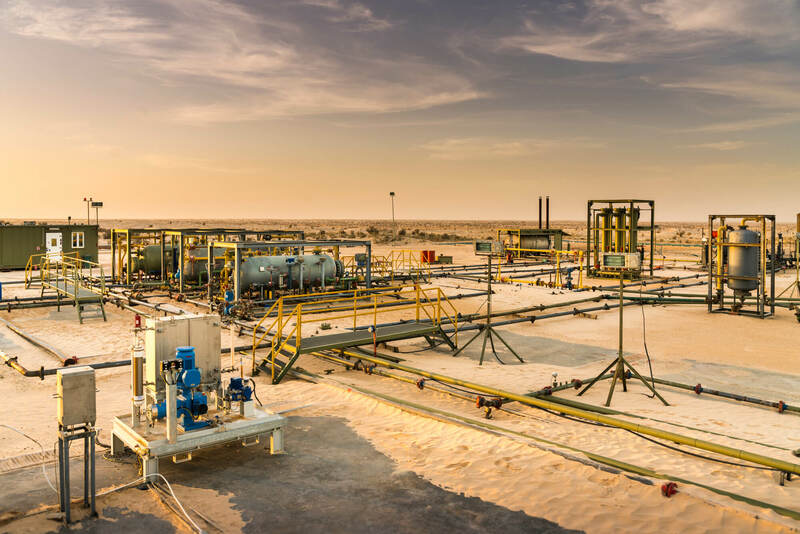 The acquisition in Tunisia is Mazarine Energy’s first and fits within company’s strategy to pursue first class conventional oil and gas opportunities with significant unconventional growth potential. Mazarine Energy promises access to full funding for its acquisitions and speedy added value through an efficient and highly targeted approach to operations. Under the terms of the agreement Medex will retain a 10% participating interest. The Tunisian government has granted Mazarine Energy the requisite license extension. Mazarine Energy is joined in the investor group amongst others by Ramphastos Investments N.V., the investment company of Dutch investor- entrepreneur Marcel Boekhoorn and Argos Energy Invest B.V., the investment company of Dutch entrepreneur Peter Goedvolk. Mazarine Energy is actively reviewing additional opportunities in North and West Africa, Australia and Colombia and plans to announce a second, separate agreement in one of these regions in the first quarter of 2014.